I was contacted by the owners of the Fuchsia Cottage in August, 2018. 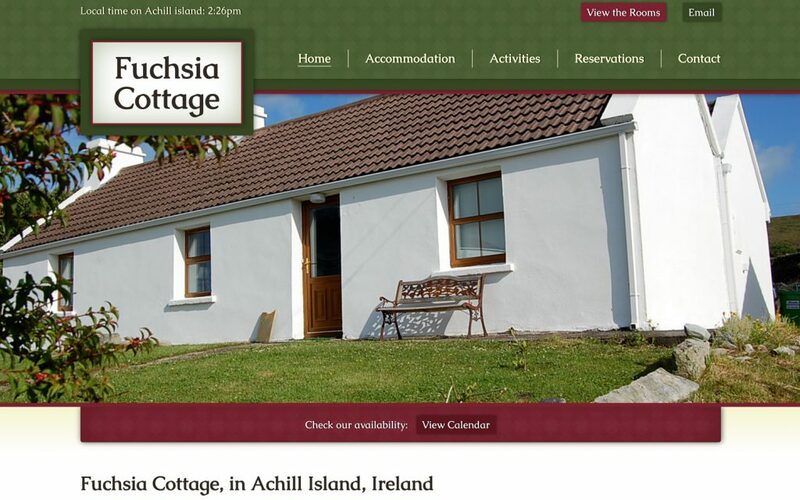 The cottage is located on Achill Island, Ireland, and is co-owned by the very family whose ancestors first built it in 1922. The current owners rent the cottage to visitors, predominately during the summer months. 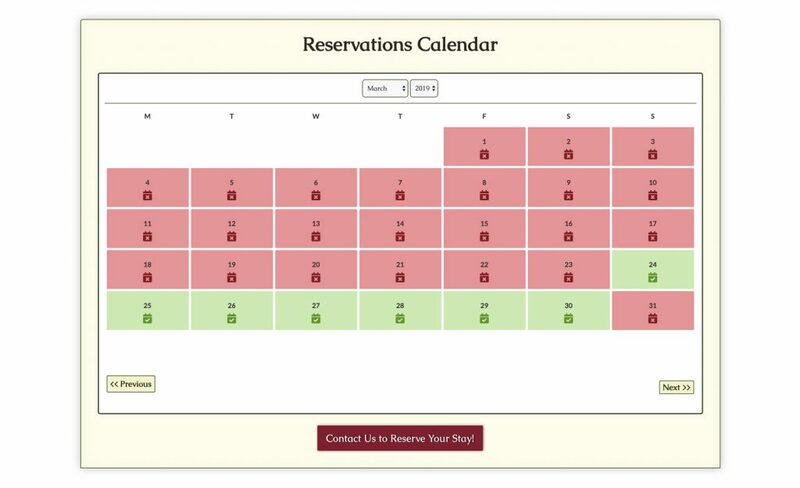 They were looking to completely overhaul their old website with the primary goals of modernizing the design and adding calendar functionality that could inform visitors of the cottage’s availability. The new FuchsiaCottage.org features ample opportunities to display photos of the cabin, location and amenities. There are strategically-placed calls to action and embedded contact forms in order to encourage conversion. A series of glowing visitor reviews are interspersed among the main copy in order to offer testimonials and confidence to visitors of the site.